Purchase a larger grinder that will help me produce more chocolate than ever. Get new, better, and larger molds for my bars. I’m planning to increase the size of my bars by 20%. Along with this I will be updating my bars’ packaging to a letterpress-printed resealable pouch. Update 9/13: Go here for more on the molds I’d like to get, including a mockup of what the custom bar will look like. 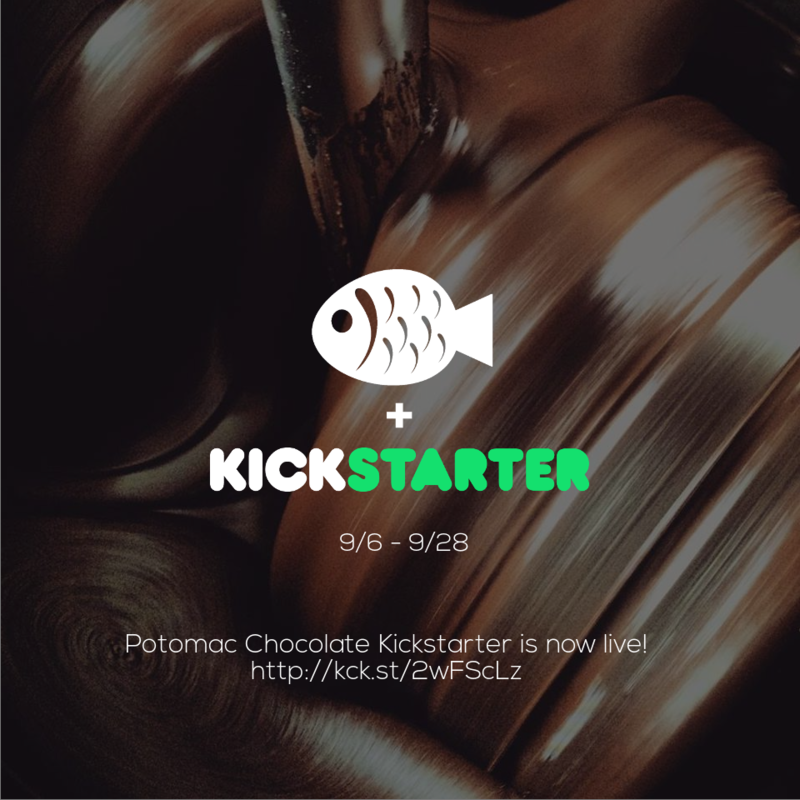 And best of all, this Kickstarter project will allow me to develop a new, limited-edition single-origin chocolate bar. I’ve got a few origins in mind that I’d love to try. Update 9/15: Weigh in on which origin you think I should use for this new bar here. That new single-origin dark chocolate bar will be a large part of the rewards, which will also include my other chocolate bars, chocolate tastings, custom chocolate or wrappers, factory tours, and more! 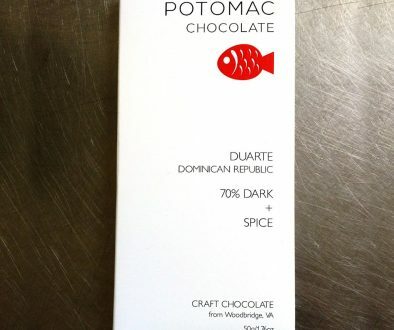 I hope that you’ll consider supporting Potomac Chocolate by backing my project, and helping to spread the word! Please share the link far and wide, on Facebook, Twitter, Instagram, Pinterest, etc., and with every chocolate-lover you know. The link to the Kickstarter project is: http://kck.st/2wFScLz. Update 9/12: The project is over $4000! 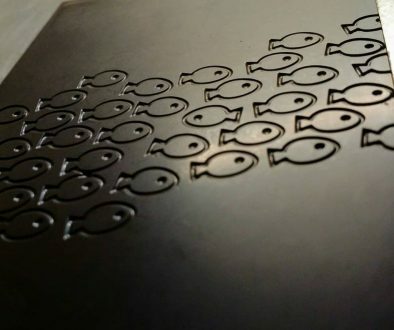 I posted about that and some images you can use to spread the word in this Kickstarter update. Two New Bars and One That’s Going Away	New Packaging and Bar Molds!